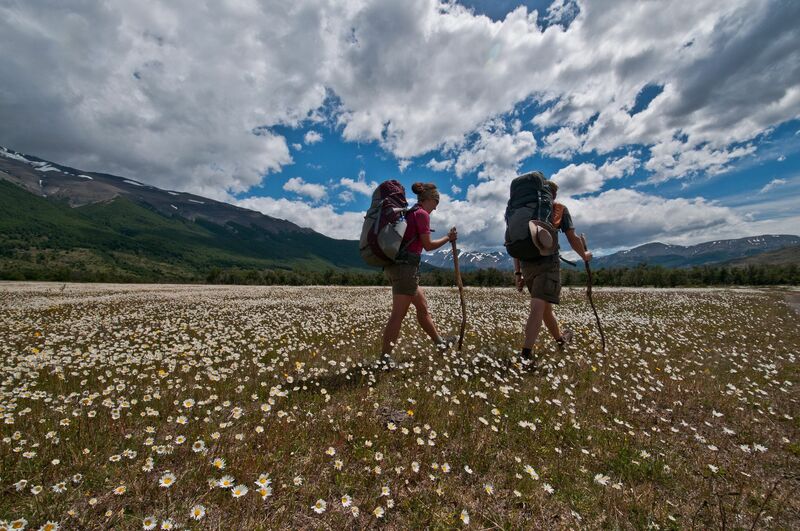 What most people don’t realize is that Patagonia encompasses more than Sub Antarctic wilds like the iconic Torres del Paine National Park. People live there. 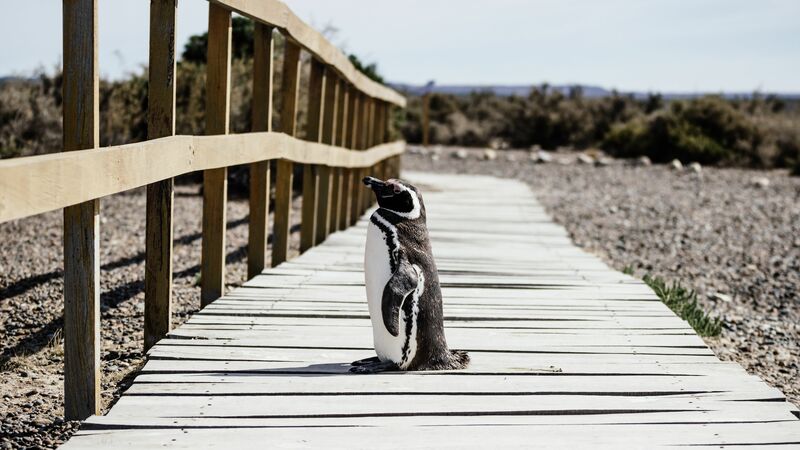 It’s a large — if slightly nebulous — region that straddles the southern ends of Chile and Argentina, and it’s definitely not a country (though it often feels like one). 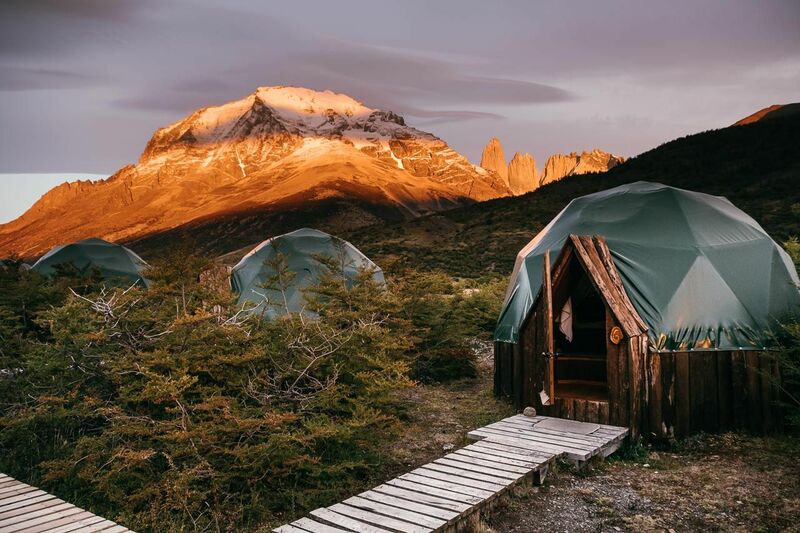 On the Chilean side of the Andes Mountains that divide the region in two, there is a less-heralded northern section of Patagonia. 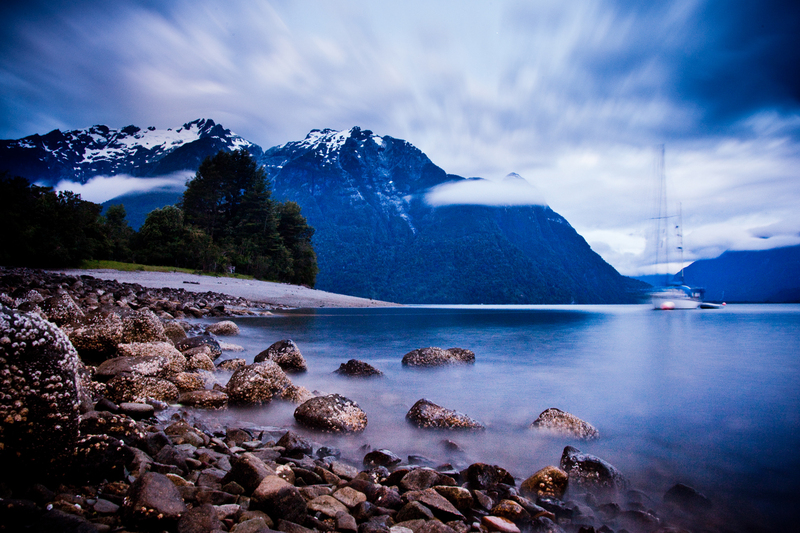 It’s characterized by a Tolkien-esque landscape of fjords, rumbling volcanoes, puma-stalked forests, and a superstitious fishing community whose only access in and out is the sea. 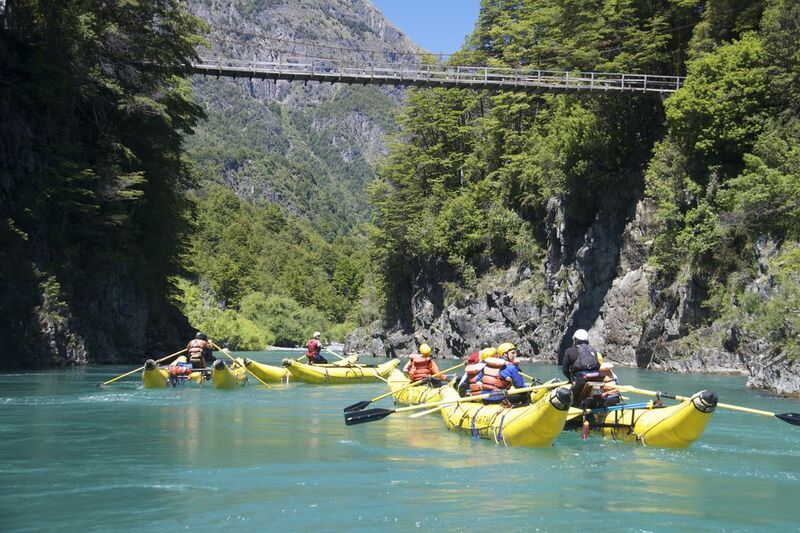 Perhaps because of its relative inaccessibility, this part of Patagonia has so far flown under the radar of global attention. 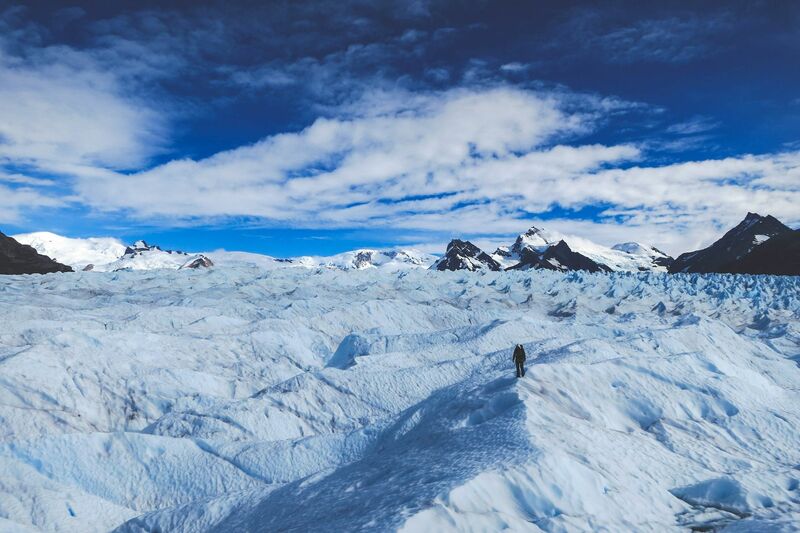 Here are 12 reasons to plan a trip to Patagonia this winter. 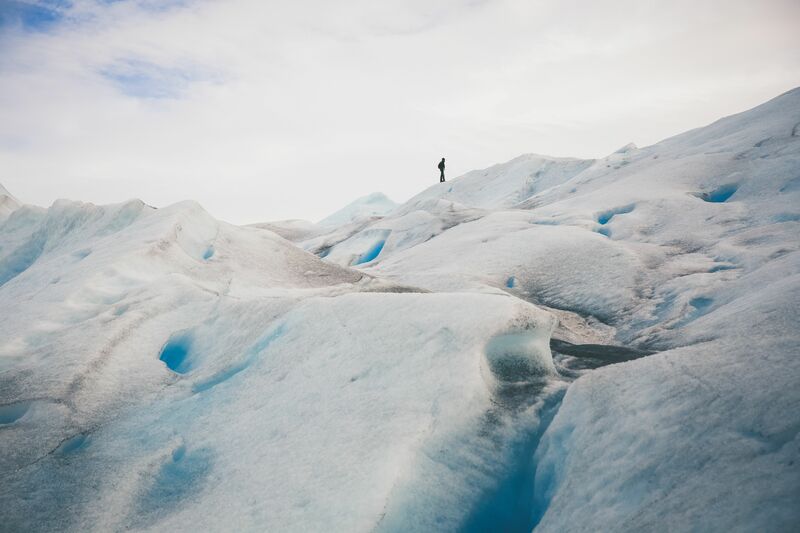 One of the most visited attractions in Argentine Patagonia, the Perito Moreno Glacier is a short drive from El Calafate and is the third-largest reserve of fresh water in the world. 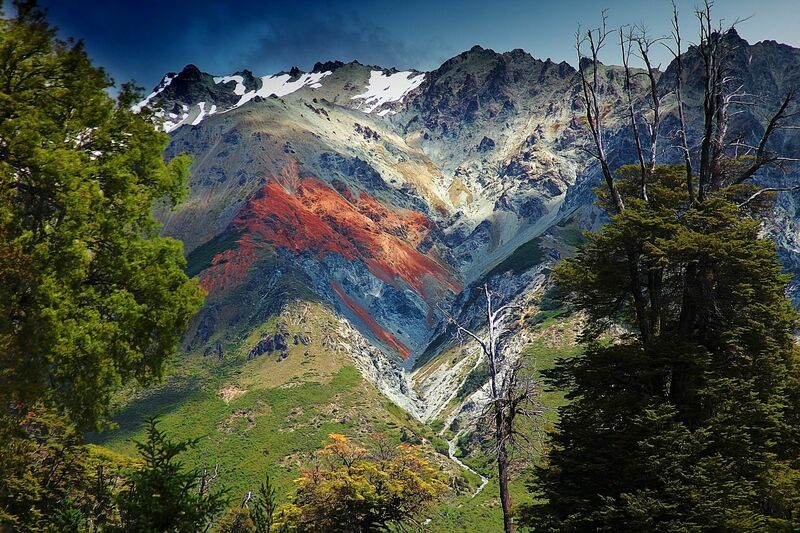 Cerro Chalten, or Mount Fitz Roy, is the tallest mountain in Patagonia’s Los Glaciares National Park. 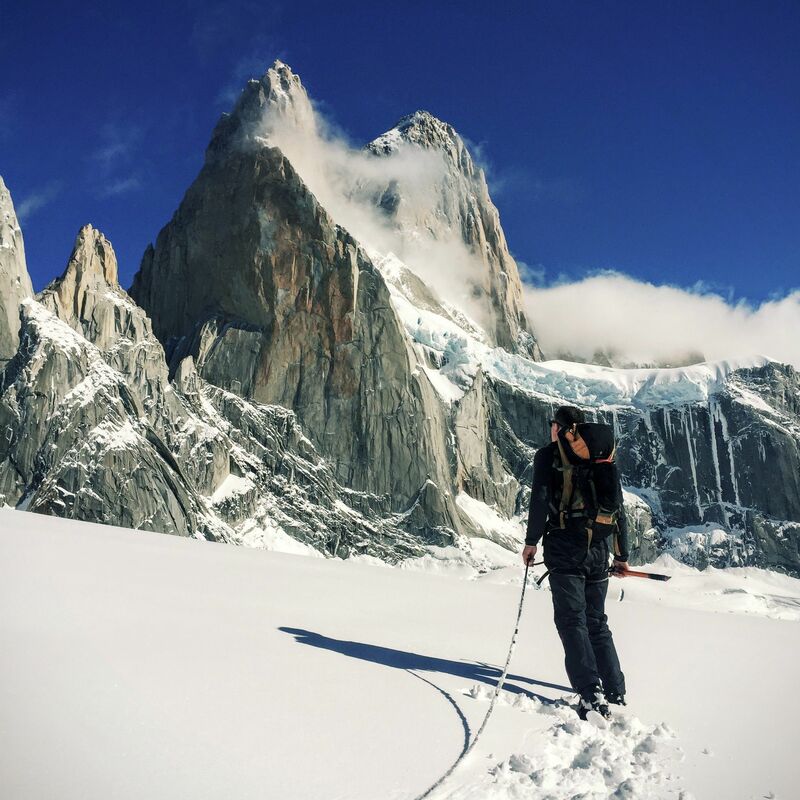 Fitz Roy’s summit is guarded on all sides by steep rock faces requiring difficult, technical climbing to ascend. Because of this, it was considered one of the most difficult mountains in the world for decades. Even today, the region’s unpredictable weather and relative isolation make it extremely dangerous. 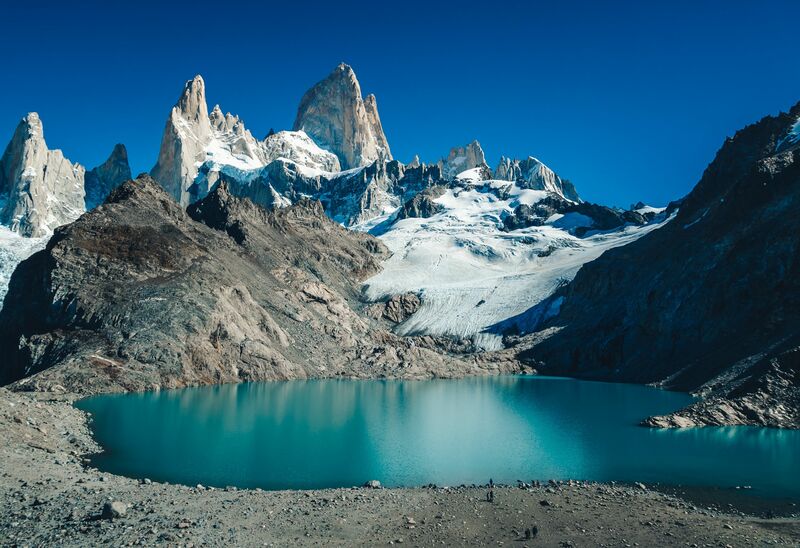 As a result, Fitz Roy may see only a single ascent in a year: truly the mark of a dangerous, difficult mountain. Cerro Torre in Argentine Patagonia is a difficult climb. The first confirmed summit was in 1974. Made up of talons of sheer rock, the crown of the mountain is made more treacherous by a skin of ice deposited by the ever-blowing summit winds. Futaleufú River Valley. This is at once one of the world’s most pristine and beautiful watersheds and a flourishing local economy made of outdoor recreation companies, and locals who have lived in the valley for decades. Paine Circuit is 87-miles long, circles the Paine massif of 10,000ft (3,200m) peaks, and edges a 240-mile-long glacier before climbing to a wind-tunnel pass and looping back around. 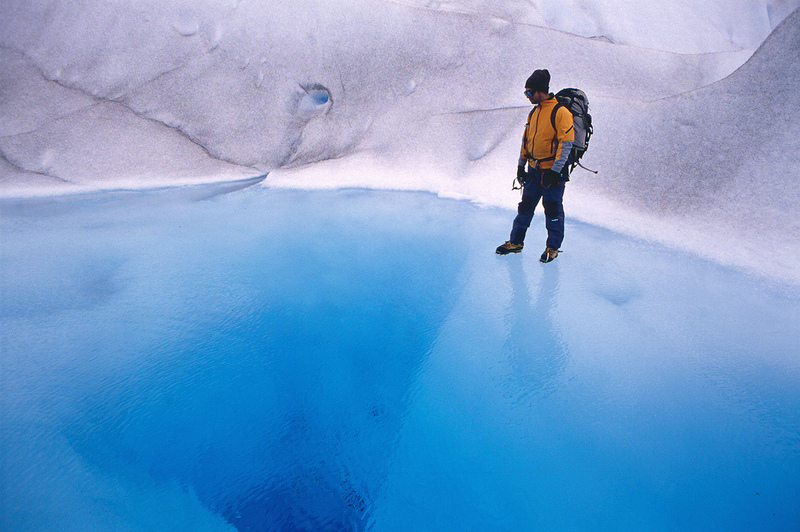 It’s considered one of the top treks in the world. Bariloche (known formally as San Carlos de Bariloche) in Patagonia, Argentina, is famous among skiers and snowboarders worldwide for its massive ski resort, Cerro Catedral, which has more than 1200 hectares of skiable / ridable terrain, and the most modern snow sports infrastructure in South America.